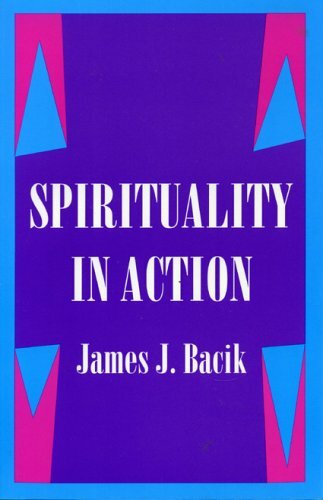 Spirituality in Action focuses on the split between prayer and daily life. About James J. Bacik (Author) : James J. Bacik is a published author. 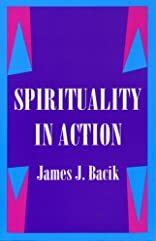 A published credit of James J. Bacik is Spirituality in Action.